"This currency, as we manage it, is a wonderful machine. It performs its office when we issue it; it pays and clothes troops, and provides victuals and ammunition; and when we are obliged to issue a quantity excessive, it pays itself off by depreciation." Benjamin Franklin, 1779. 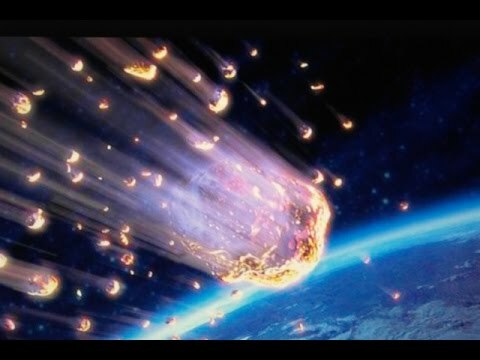 NASA, FEMA Hold Asteroid Emergency Planning Exercise: What would we do if we discovered a large asteroid on course to impact Earth? That highly unlikely scenario was discussed at a recent NASA-FEMA tabletop exercise. Carry rotations are dumb - I can’t imagine why you’d rotate random carry guns “just because” and yet that’s a thing people do. Weirdos. Hey man you got a dollar?